David Bowie will continue to be in my heart until the day I die. I remember seeing Labyrinth and falling in love with the surreal and wicked story. Most of all, the visuals of Labyrinth are stunning and beautifully grim! That's why I am so excited to check out Labyrinth: The Ultimate Visual History book. Look up close at how the world of Labyrinth was created. 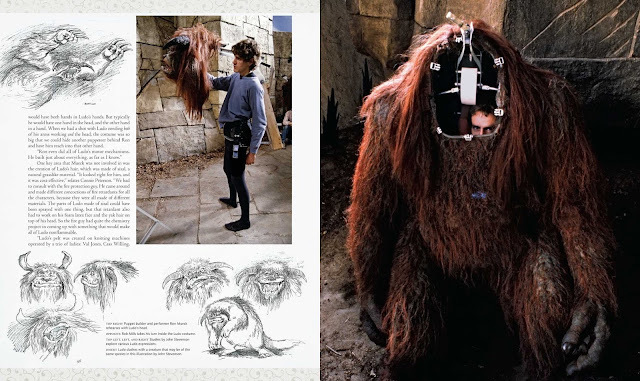 The Labyrinth: The Ultimate Visual History book shows how all of Jim Hensen's puppets were created. Most of all, I'm excited to see how all the costumes were visualized and made! 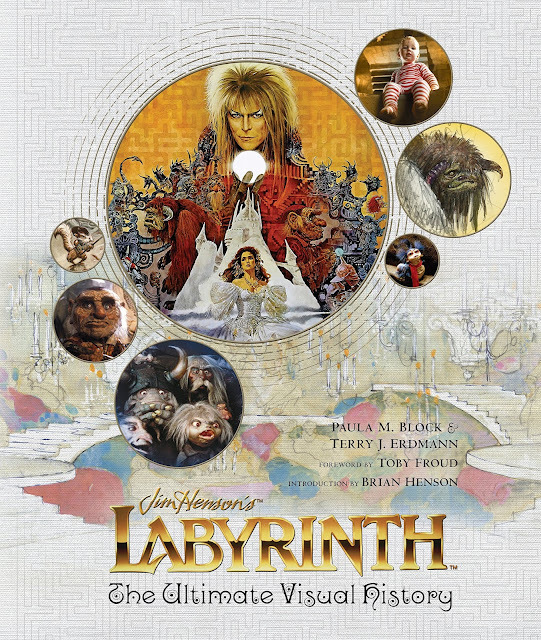 "Featuring in-depth commentary from the talented crew and cast—including exclusive new interviews with Jennifer Connelly, Brian Henson, Brian Froud, and George Lucas—this deluxe book brings together a wealth of rare sketches, concept art, and candid set photography to form and incredible treasure trove for Labyrinth fans." The book comes out October 18. I think this is something David Bowie would be proud of. Isn't this Labyrinth: The Ultimate Visual History book a must have in your collection? Tell me about it down below!